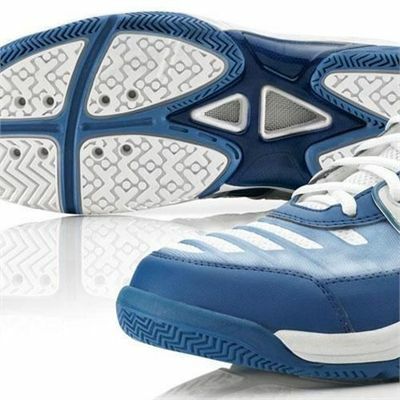 The Head Legend Indoor Court Shoe is the very best and most advanced indoor court shoe offering from this leading indoor court brand. Ideal for any indoor sport, these rLegendary shoes are packed full of technology to assist in the stability of the foot when playing, and giving you the extra grip you need to get on top. HEAD Footwear provides the ultimate in performance, comfort and protection. Designed with lightweight, quality materials and top technology throughout, these shoes guarantee maximum comfort and stability, no matter how fast the game. 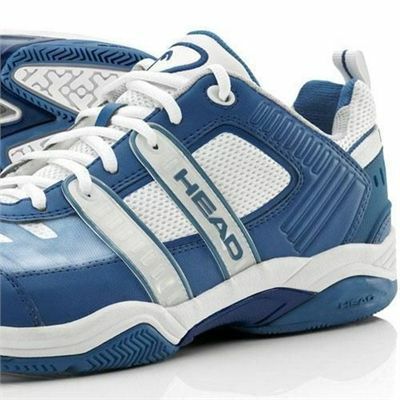 for submitting product review about Head Legend Indoor Court Shoe - Ladies.